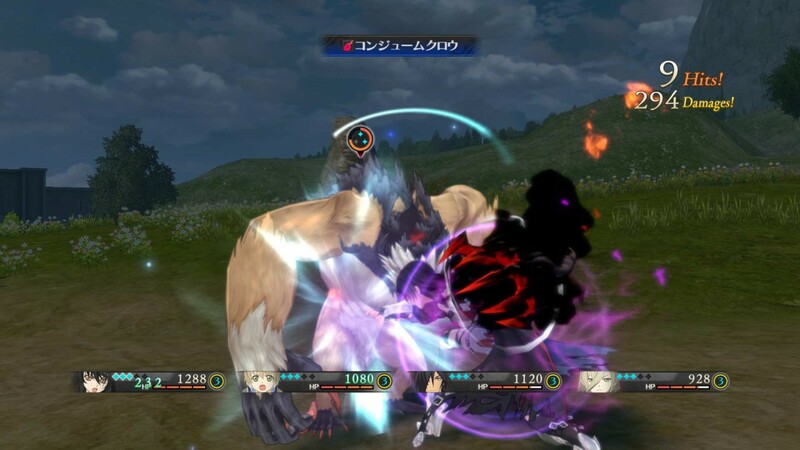 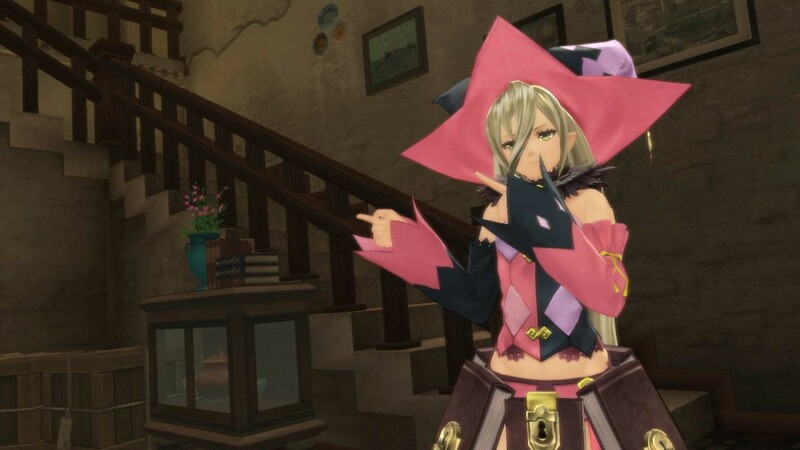 New character and battle system details revealed for Tales Of Berseria - Use a Potion! 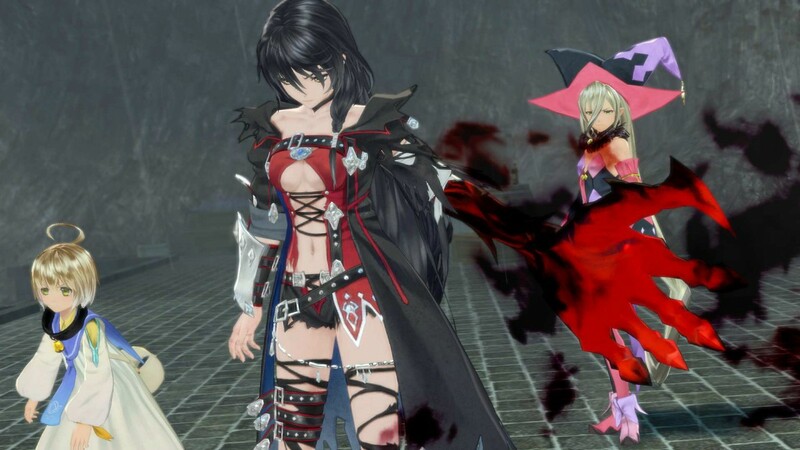 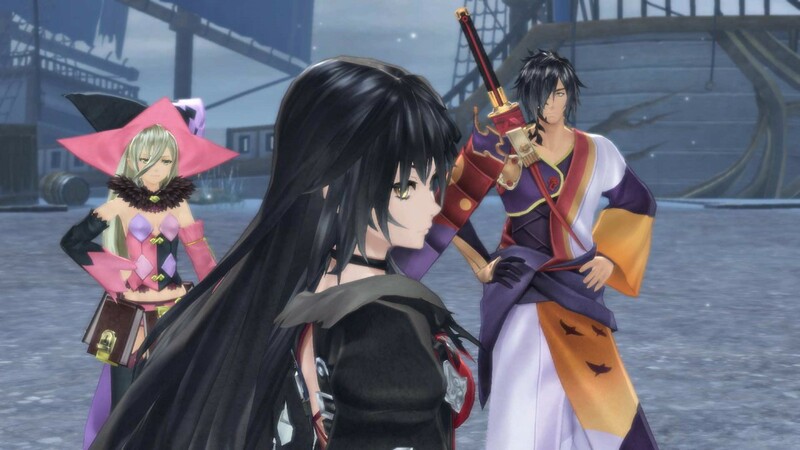 Bandai Namco games have released some brand new information for upcoming RPG Tales Of Berseria, this time showing off two new characters along with a new combat mechanic. 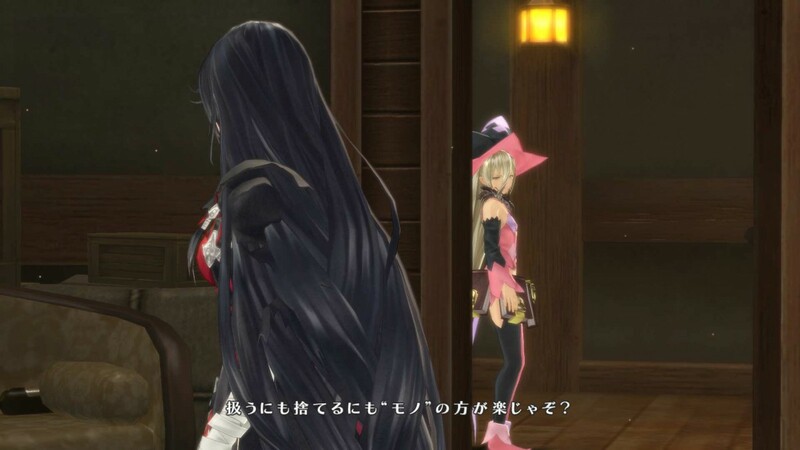 “Tales Of Berseria, the next opus in the epic Tales of series, returns with a host of new characters and new battle system features. 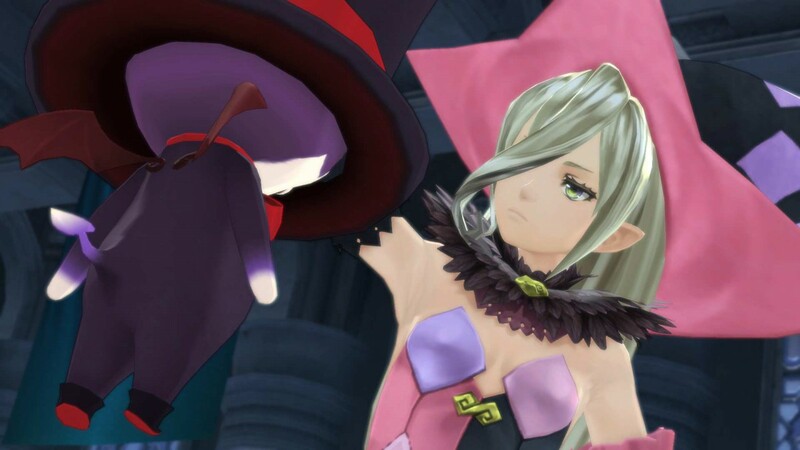 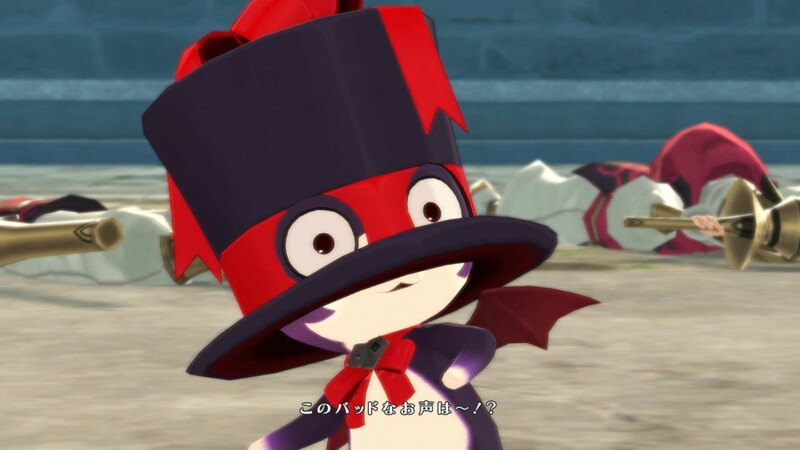 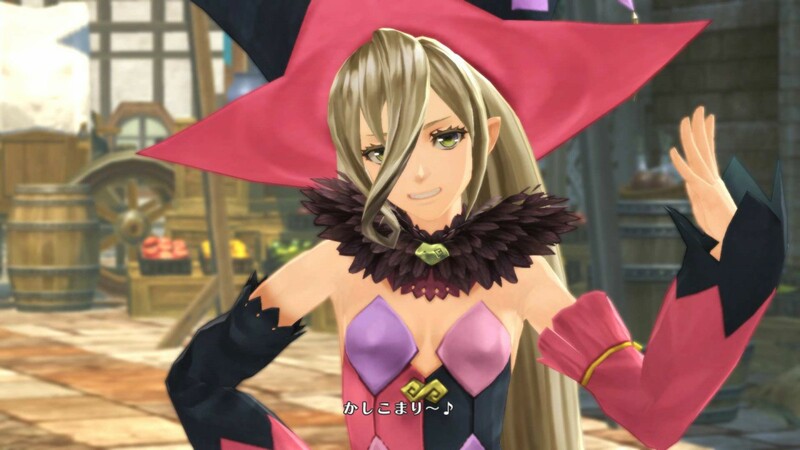 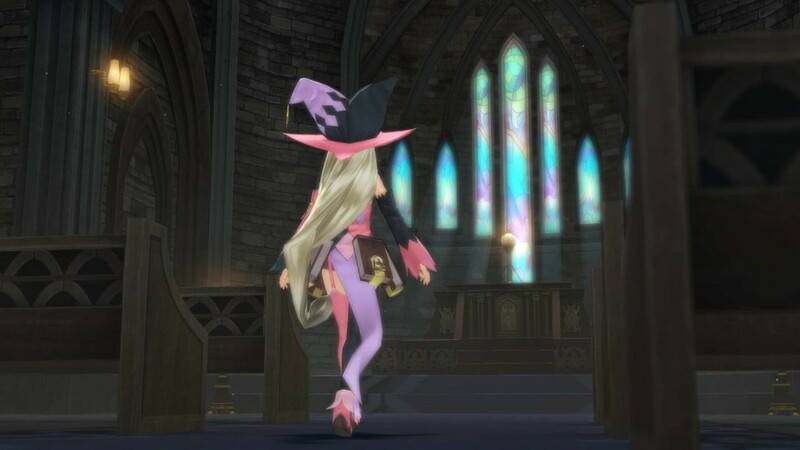 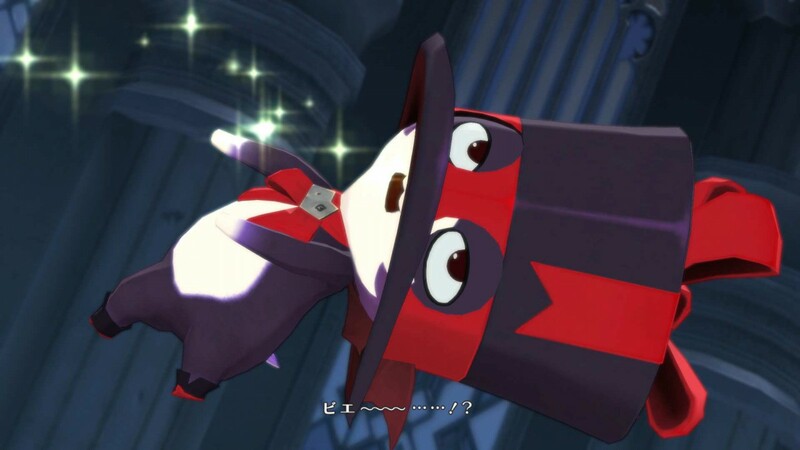 Magilou a female witch and self-proclaimed “great sorceress”, and Bienfu a peculiar Malak with a rather unique hat will enter the adventure in Tales Of Berseria. 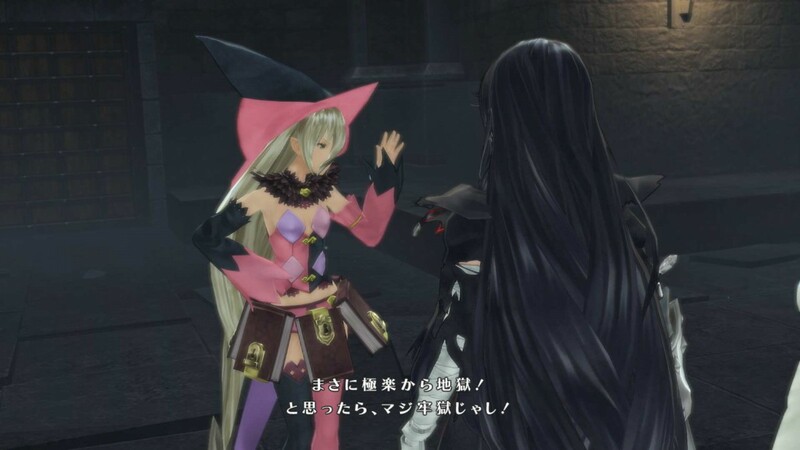 The reckless witch and eccentric Malak join the cast alongside the previously revealed Velvet, Laphicet, Rokuro and Eleanor. 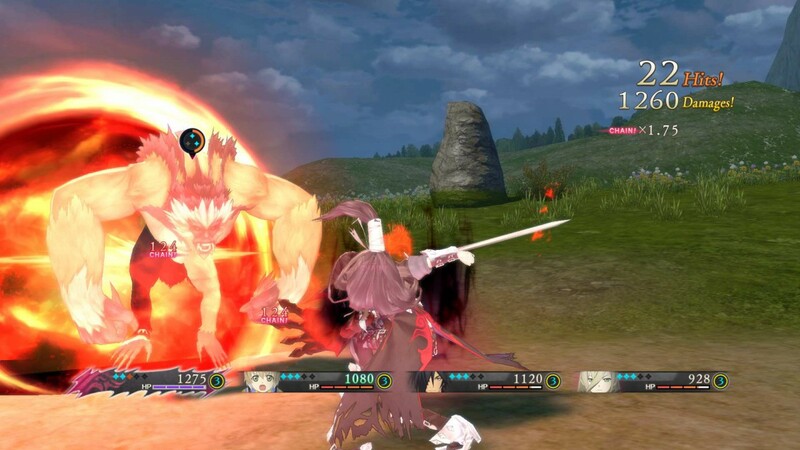 You can check out more about the new characters as well as the ‘Break Soul’ combat mechanic over at the Tales Of blog by clicking this link.